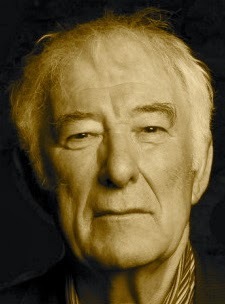 A Year of Being Here: Seamus Heaney: "Had I Not Been Awake"
"Had I Not Been Awake" by Seamus Heaney, from Human Chain: Poems. © Farrar, Straus and Giroux, 2011. 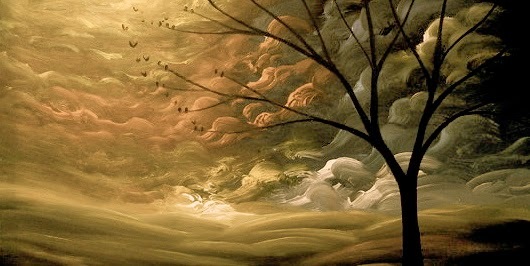 Image credit: Untitled acrylic painting by Matthew Hamblen (originally color).